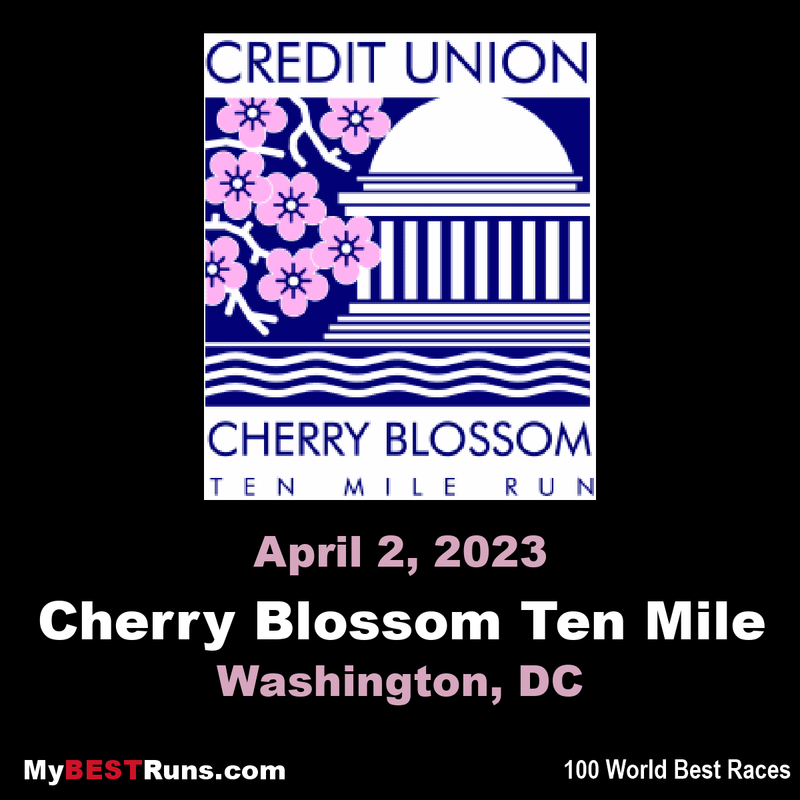 The Credit Union Cherry Blossom is known as "The Runner's Rite of Spring" in the Nation's Capital. 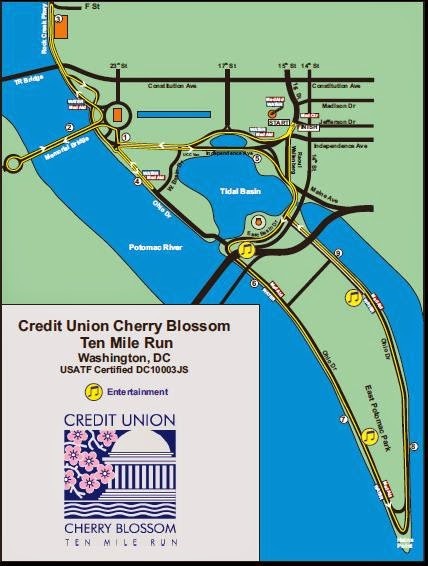 The staging area for the event is on the Washington Monument Grounds, and the course passes in sight of all of the major Washington, DC Memorials. 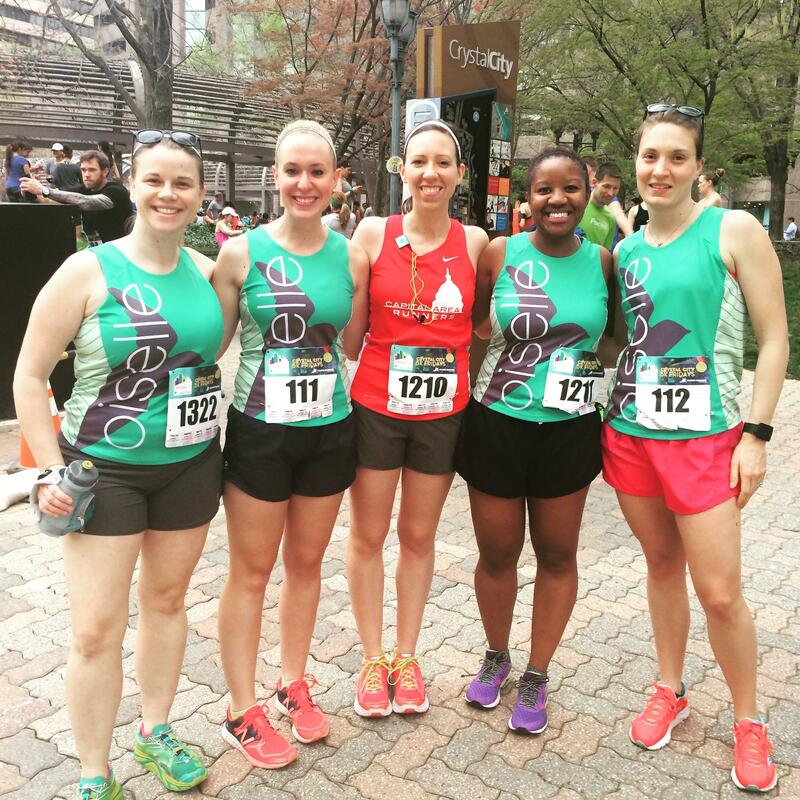 The event serves as a fundraiser for the Children's Miracle Network Hospitals, a consortium of 170 premier children's hospitals across the United States. 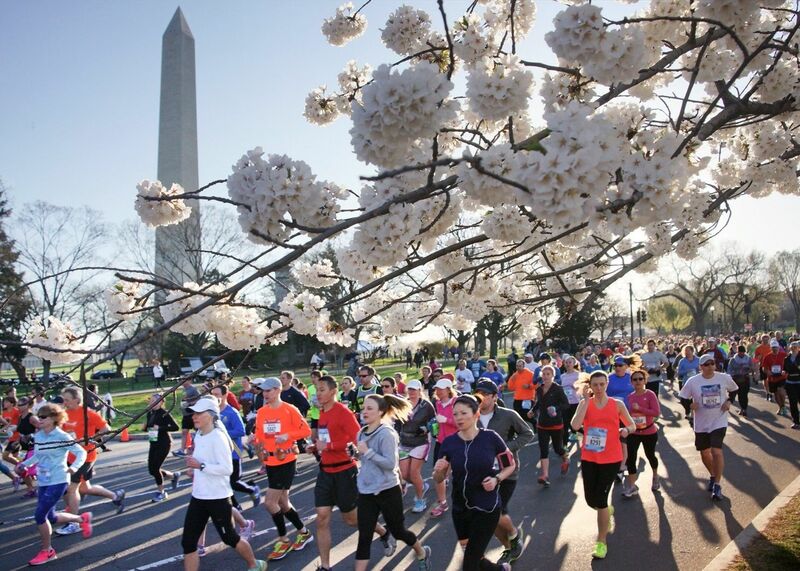 About one-third of the funds raised support Washington, DC's own Children's National Medical Center ("Children's Hospital"). 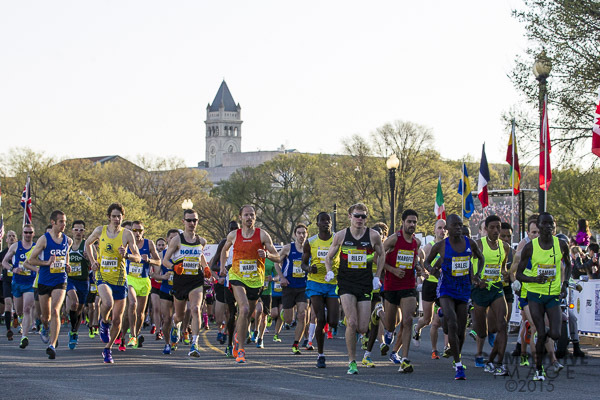 The event also funds two $5,000 Road Runners Club of America "Roads Scholar" grants designed to support up-and-coming U.S. distance running talent.